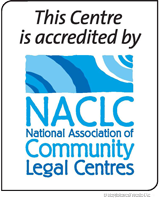 Eastern Community Legal Centre (ECLC) provides compassionate, culturally sensitive and non-judgmental legal education sessions for community groups and organisations. Other topics relevant to communities and agencies. A minimum of 6 people. Please confirm that you have the required number of participants one week prior to your session. If we are unable to deliver a CLE session as requested, we can provide you with alternative options or information for the interested groups. To book a session, please complete a CLE Application Form (PDF or Word) and return it to the nearest ECLC office, or contact the office to speak with a Community Development Worker. 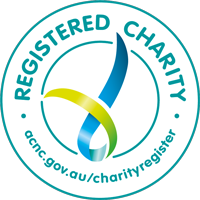 ECLC works with the community in a range of ways. For more information, please refer to our CLE factsheet.